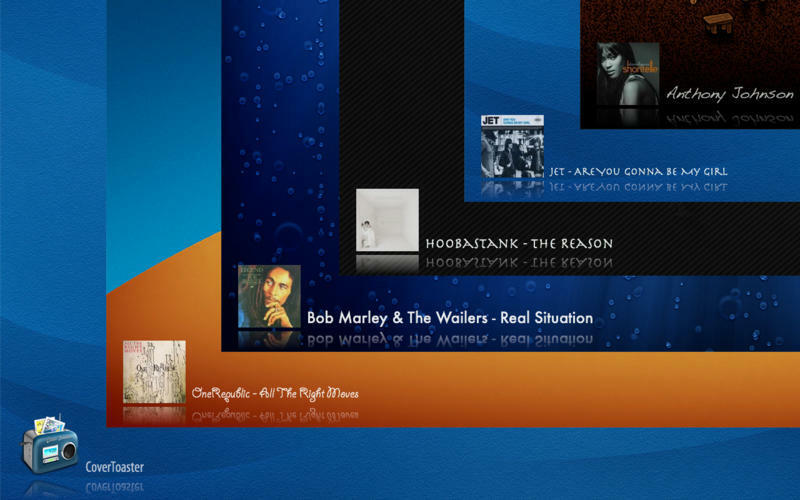 Find matching cover art from any song your radio plays. Is there a better alternative to CoverToaster? Is CoverToaster really the best app in Desktop category? Will CoverToaster work good on macOS 10.13.4? CoverToaster is amazing album cover art. On your screen. While you listen. Radio is great but you can't see what you're hearing... until now. 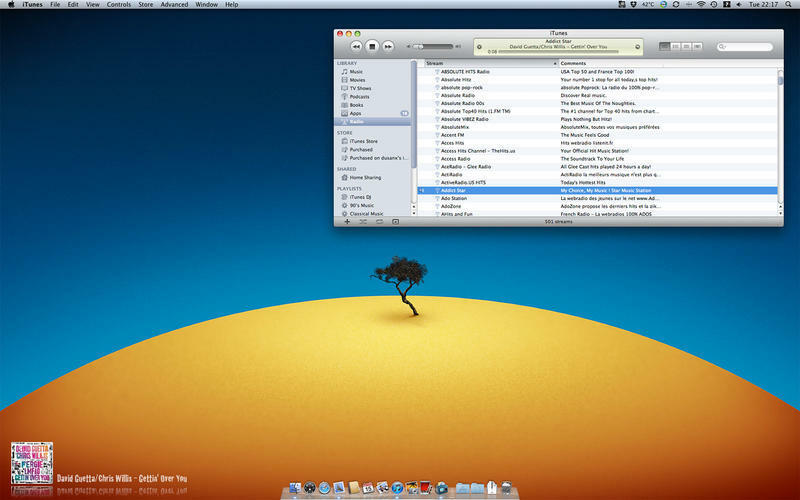 iTunes songs don't require a lot of effort to show album art any more. CoverToaster finds matching album art for any song or radio station you play! 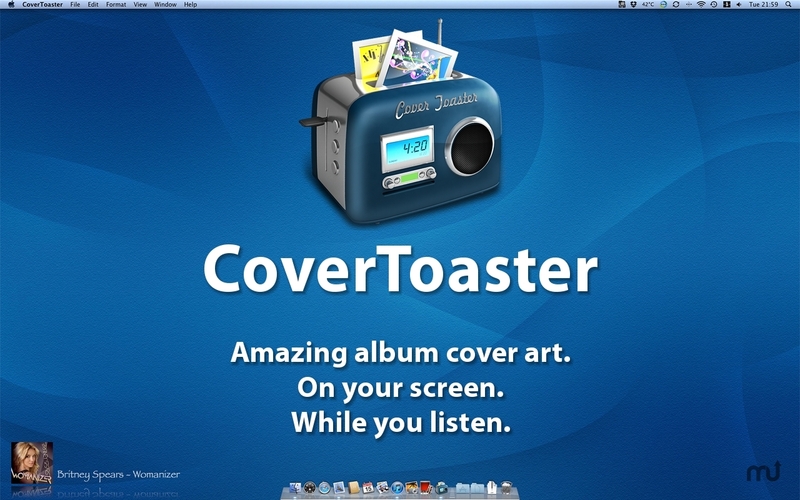 Just start CoverToaster and any iTunes / Radium / SnowTape / Pulsar / FStream song or radio station -- CoverToaster will search, find and display cover art in a blink! 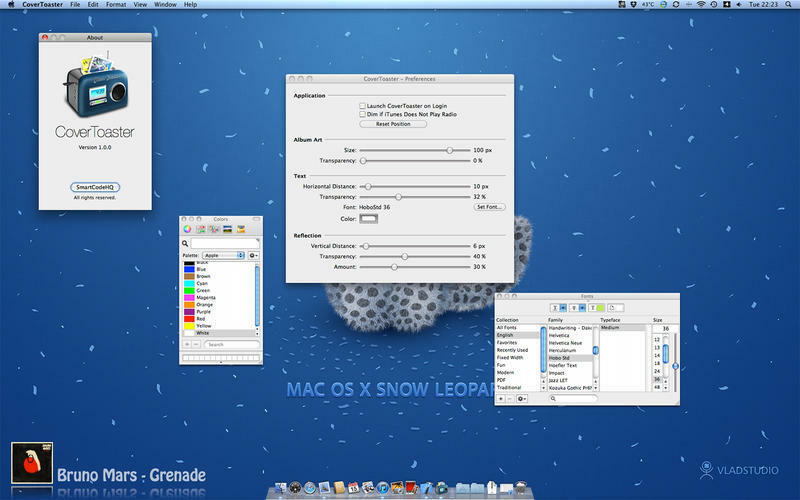 Highly customizable - CoverToaster fits any desktop design. CoverToaster needs a rating. Be the first to rate this app and get the discussion started!